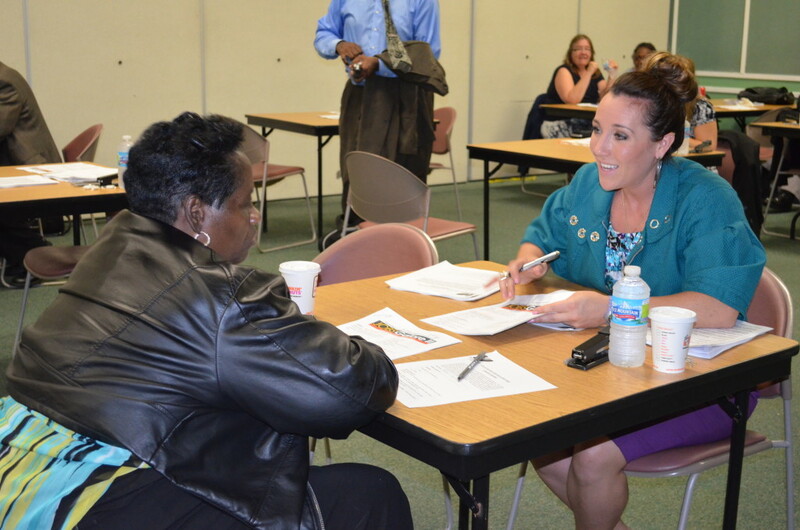 Job Club hosts weekly support sessions to educate individuals who are unemployed or underemployed about job readiness, networking, professional etiquette and employment resources. We work with participants to development an employment lifestyle, addressing barriers to job readiness and building confidence as well as self-sufficiency. Our weekly meetings cover alternating employment topics relevant to the needs of participants and actionable takeaways for job readiness skill building. Business attire is mandatory to attend. Sessions are held weekly on Thursdays 10 a.m. – noon.